While nowadays our music is losing charm because everyday new rappers and singers are entering in media who even lack that musical power but there are many who have became legendary in the field of Music. Here is a list which we have organised according to these Rappers/Singers talent as well some public views on them. Whomsoever is a fan of desi music then it is impossible for him to haven't heard about Bohemia. 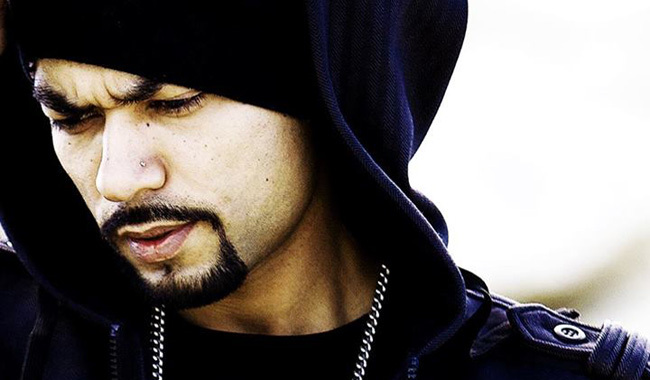 Real Name is Roger David, better known by his stage names Bohemia, Raja and The Punjabi Rapper is a Pakistani American rapper and music producer from California.He is the Creator of DESI HIP HOP Inc.
Guru Randhawa is an Indian singer, songwriter and music composer from Punjab. Guru Randhawa is known for his composed tracks like “Lahore”, “Patola”, “High Rated Gabru”,"Raat Kamal Hai", “Suit”, "Ban Ja Rani", "Made in India", “Ishare Tere”, "Fashion" and "Downtown". 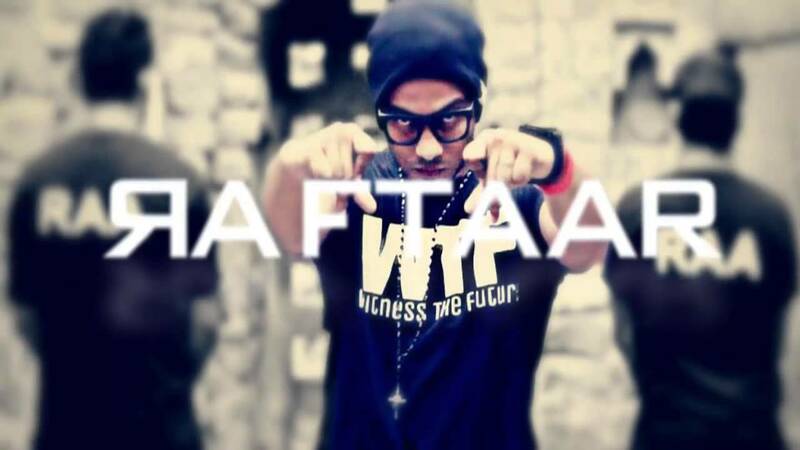 Dillin Nair also know as Raftaar and Max is a well known rapper in India. 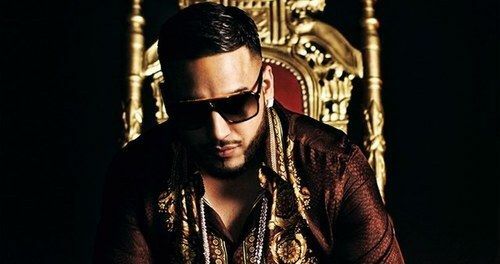 He is the true Indian rapper who started his career with pure Hindi raps.After facing many problems in life finally he had got massive popularity through his Album WTF(Witness The Future) and Swag Mera Desi Hai and through Desi Hip Hop by Manj Musik. Apart from these Raftaar also released a Bollywood Song MANTOIYAT which targets the evil of society and it also elevated the value of Raftaar in the industry. Aditya Singh, also known under the stage name of Badshah, is an Indian rapper, music producer, and singer.Singh has performed with the Indian rappers Yo Yo Honey Singh with whom he launched his first track in 2006,and his music has been featured in Bollywood soundtracks for films such as the 2014 film Humpty Sharma Ki Dulhania.He has also collaborated with Many singers and rappers such as Raftaar in Desi Hip Hop which gave him fame more than ever. Imran Khan is also known as Mr. Unforgettable for his super-duper hit Album Unforgettable(2009) which he has recorded twice because at first his computer system was damaged which put him to work again on the album. 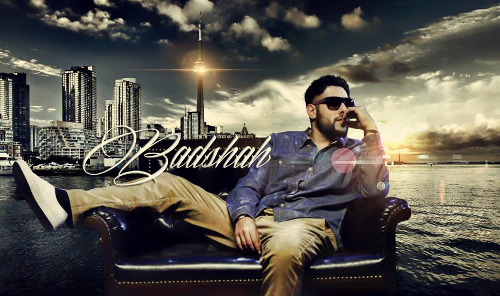 After the release of His album songs like Amplifier, bewafa and Ni-nachleh rocked all over the world. His quality and uniqueness in Music is a arm for him in long war. His quote "Te izzat karo Te izzat karao" is much famous in youngster who listen to him. 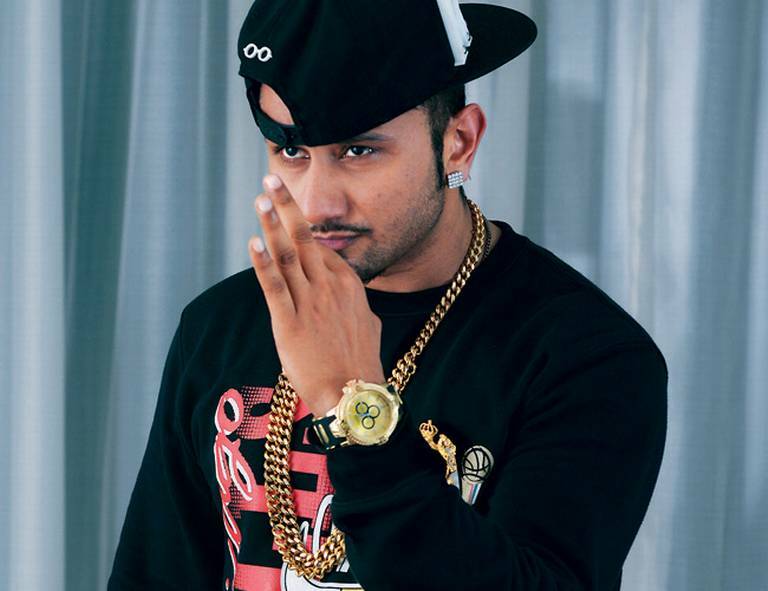 Honey Singh is India's most popular Rapper and even small boys of any village in India will be knowing about him.He got success through Brown Rang and the many Songs like Dope Shope, Blue Eyes,etc. The reason for keeping at this position is that we judge according to talent and through real life community and according to that this position suits him most. 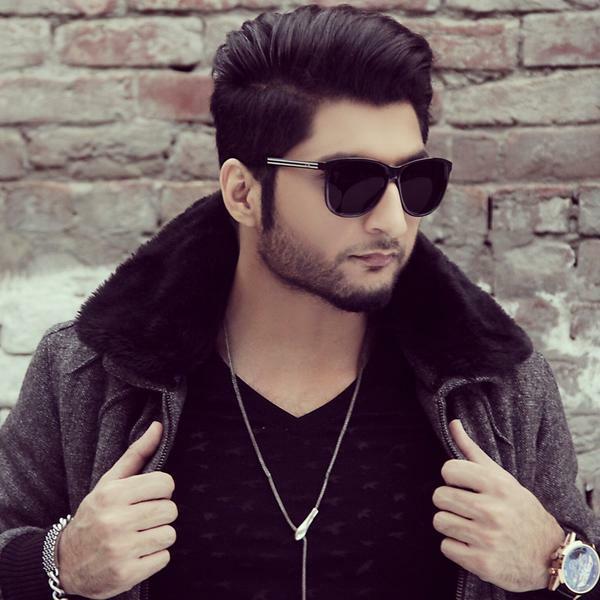 Born in Sialkot on 12 December 1988, he started singing, writing and composing songs when he was just at high school. The passion of music left his mind with only one option to do in life; 'music'. After finishing his studies, he took the initiative and went to Islamabad to record his songs. In the meanwhile he availed the opportunity of writing and composing songs for upcoming singers as well as household Pakistani artists such as Amanat Ali, Huma Khawaja, Annie Khalid, Falak Shabir and many more.His Famous songs includes 12 Saal, Adhi Adhi Raat, 2 Number, Khair Mangdi, Kaash, Lethal Combination,etc. Sukhe Musical Doctorz have performed many songs in the punjabi series.His Latest song with Bohemia - Jaguar was the super hit with 4 million views.Sukhe is having unique and very cheerful voice and singing skill. 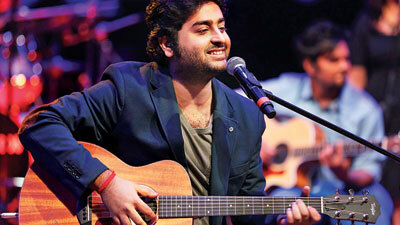 Arijit Singh is an Indian playback singer and a music programmer. 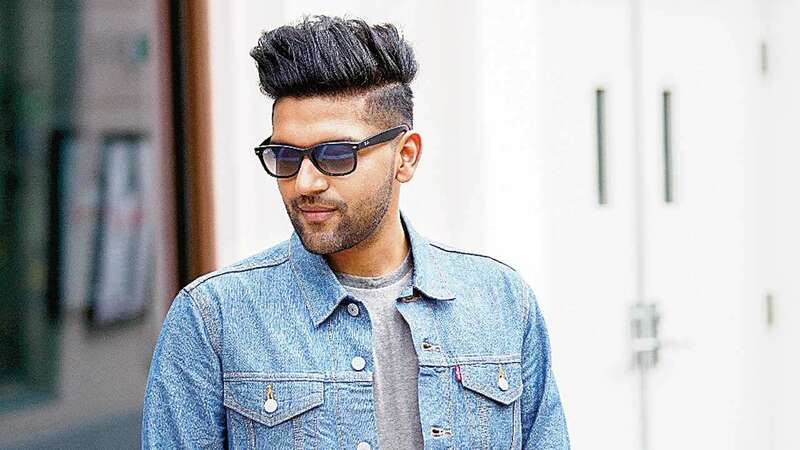 After winning another reality show called 10 Ke 10 Le Gaye Dil, Singh built a recording setup of his own, beginning his journey with music programming.Singh rose to widespread prominence and became a household name with the release of "Tum Hi Ho" from Aashiqui 2 (2013). 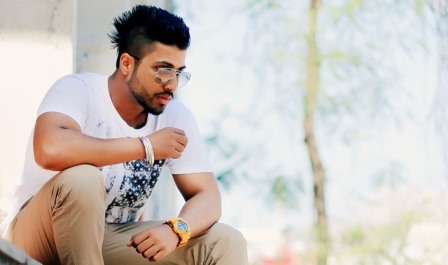 Ankit Singh Patyal, also known as IKKA and Ikka Singh, is an Indian rapper. He debuted in Bollywood with the song "In Da Club" for the 2014 film Tamanchey and after that he released many more songs and raps. 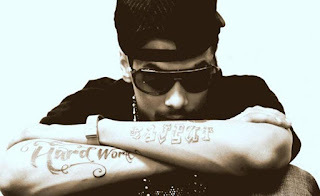 His song "Interview" is a creation based on his own life and success. He has worked with very finest personalities of India and is one of the most demanded artist of the decade.